The snorkeling course helps you get - and keep - your fins wet. While snorkeling is limited to peering down from the surface, skin divers generally venture further than snorkelers, making frequent surface dives to interact with aquatic life, up close and personal. The best part is learning to use your mask, fins and snorkel so you don't miss a moment of underwater action. Whether you're looking at your local freshwater lake or the big blue ocean, you'll have a new perspective on just about every body of water. You can use your new aquatic skills to explore a brand new world during an optional open water dive. The snorkeling course teaches you to use basic snorkeling equipment including a mask, snorkel, fins. Ask us what equipment you'll use in the course. 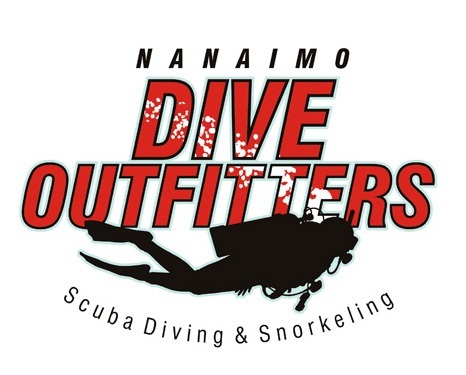 We have everything you need at NANAIMO DIVE OUTFITTERS.